A handful of windows in your Honolulu home may not be absolute rectangles. When the window is an odd shape, it is a struggle to find the right window treatment. That’s no longer true thanks to our custom-shaped shutters in Honolulu! Our shutters specialists sketch and construct your plantation shutters in Honolulu to flawlessly fit your specialty-shaped windows. We’ll come to your house and measure the diameter of a circle window. And we’ll record the height of a French door. We’ll draw each detail on a triangular window. And we’ll take note of every single shutter louver so that it seamlessly aligns with your window. This allows the shutters to seal off temperature and light while retaining your ultimate control of the shutters. When you want a beautiful shutter on your bay window or sliding door, we construct and install customized shutters that let you adjust the room’s light and temperature. You can simply open your shutters to enjoy the view of nature – or close them for privacy. 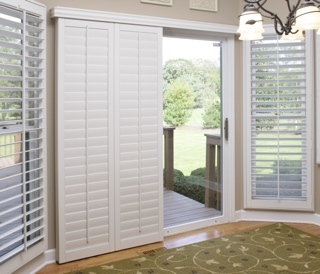 We offer shutters that just cover the lower portion of your window. They’re called café style shutters in Honolulu. This unique shutter type is a chic alternative for people that need indirect sunlight to brighten up the room and not blind people right by the window. 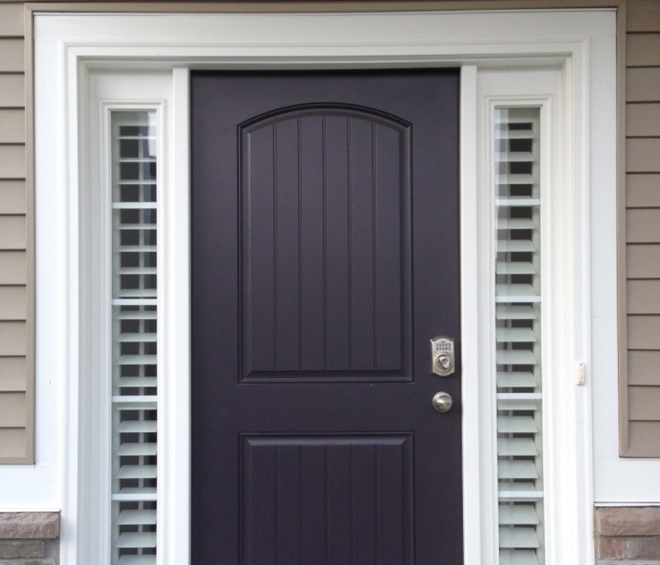 For every irregularly shaped window, we build custom-shape shutters. And not merely any custom-shape shutters. 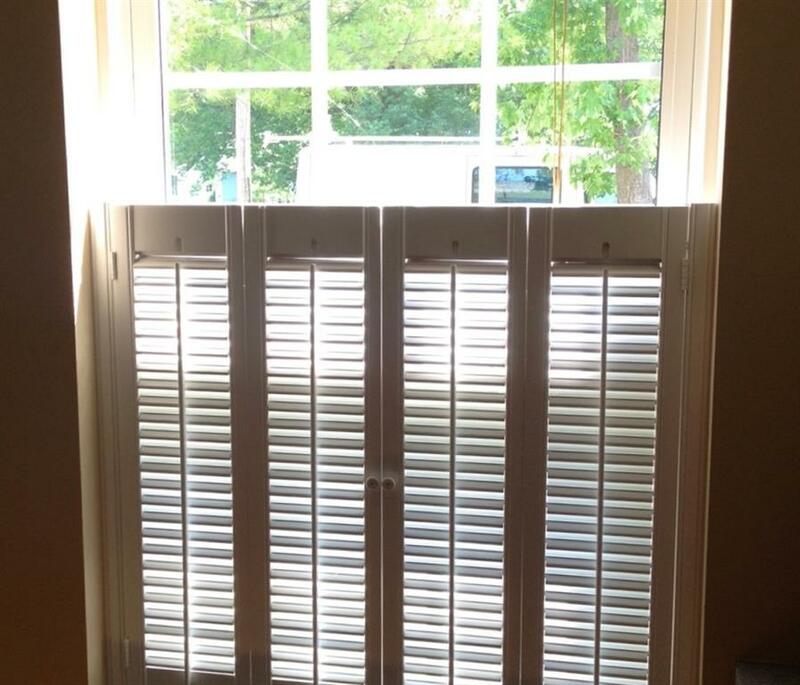 Our shutters are the kind of shutters that flawlessly fit to add to the beautiful window shape you love. Learn about the custom-shaped shutters we have in Honolulu, HI.